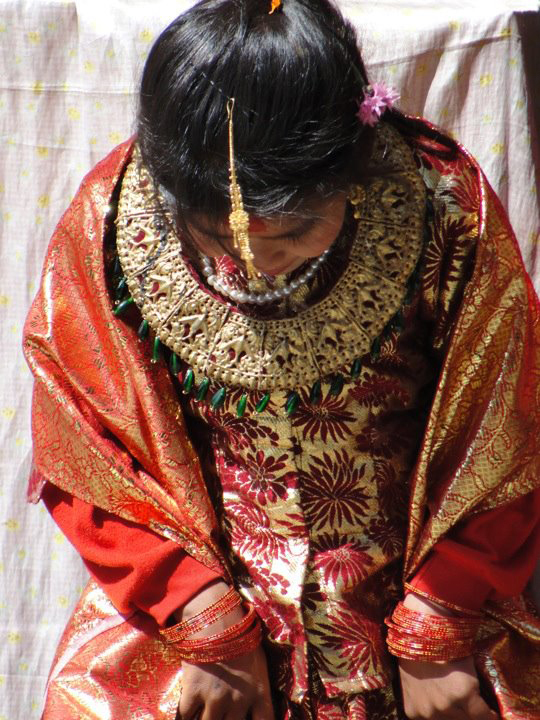 This Photo Friday from Kathmandu, Nepal was submitted by Facebook fan Sabeen Khan. You can follow Sabeen’s travels on her site Travel Out There. One of the best things about taking a break and traveling the world is the exposure to different cultures and religions you encounter. While traveling through Sri Lanka by train for a month Sherry was able to see the ancient temples, stupas, and climb mountains to see shrines. 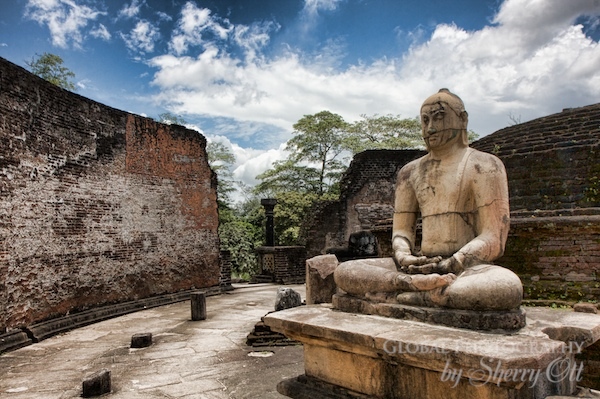 However the ancient city of Polonnaruwa housed some of the biggest and most intact religious ruins around the country. This stone carved Buddha was one of many which were standing the test of time. For those of you interested in visiting UNESCO World Heritage sites on your career break of sabbatical, then put Sri Lanka on your list; you’ll find 8 World Heritage sites on this relatively small island. Interested in learning more about Sri Lanka, then visit Ottsworld where Sherry is covering her Sri Lanka Travels. Last year we wrote about one of our favorite websites – Passports with Purpose – which once a year brings together the travel blogging community to help raise funds for a special cause. Last year they raised $30,000 to help build a school in Cambodia (well above their goal of $13,000). We are proud to join Passports with Purpose this year in their goal to raise $50,000 to build an entire village in South India with Land for Tillers’ Freedom (LAFTI). The village is for the Dalits, India’s most neglected class of citizens. 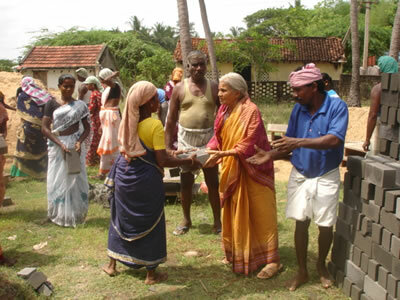 For more than 50 years, LAFTI’s founders – Krishnammal Jagannathan and S. Jagannathan – have been committed to helping Dalits (India’s untouchables), especially women, with projects that include land distribution, cultivation, adult training, youth housing and housing construction. For less than $2,000, LAFTI can build a home, for which the land title is given to the woman of the household. Passports with Purpose aims to raise enough money to build approximately 25 homes to create the Passports Village in Karunganni, located in the state of Tamil Nadu. In order to raise funds, dozens of travel bloggers have donated some incredible prizes – including us! For every $10 you donate, you will be entered into a drawing for the prize of your choice. So, for example, if you donate $30, you can chose to enter once for 3 prizes or 3 times for the same prize. We are thrilled to announce that we will be donating one membership to our Inaugural Meet, Plan, Go! 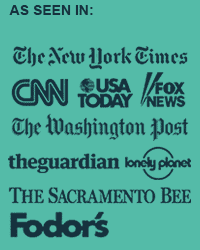 Career Break Boot Camp (course begins January 9, 2011 and runs for 8-weeks). This online course and social learning platform is where people with the dreams of taking a career break or sabbatical to do extended travel can come together in a community learning environment. Designed by certified travel coach Tara Russell and career break travel gurus Michaela Potter and Sherry Ott, the course will provide you with inspiration, structure, community, resources, tools and motivation. Learn more about the Boot Camp here. [Boot Camp has] exceeded my expectations! My mind has been opened to different opportunities that exist for travel and incorporating work and travel. Your insights and experiences are invaluable and I cannot thank you enough for sharing them via the Boot Camp. Your passion is contagious and your encouragement is much appreciated, especially when the travel break mentality is not always mainstream in my daily world! I will be recommending the course to many friends. Fantastic job – I can’t tell you how impressed I am that this is the first time you all have done something like this – everything about this site/course/your instruction and guidance leads me to believe I am not in a beta group, but working with a group that has done this a million times…and does it the right way. Kudos, and thank you so much for all of your time and efforts! The Community has been a wonderful way to hear from similar minded travelers, the workbook & journaling have been extremely helpful in getting my thoughts out and seeing what new ideas form. Hands down though, the insights that each of you have shared from your experiences and the encouragement you’ve offered have been my favorite part of the course. Thanks to the amazing sponsors of Passports with Purpose: BootsnAll, LiveMocha, Round the World with Us, HomeAway, Traveller’s Point, Hostelling International, Quintess, Raveable, TravelPost, and Uptake.